We're excited to announce that the Asian Giving Circle has awarded $8K to Unbroken Glass for post-production and outreach. AGC, which is celebrating its 10th anniversary of giving this year, funded projects dealing with mental health and disability issues in the Asian American community. 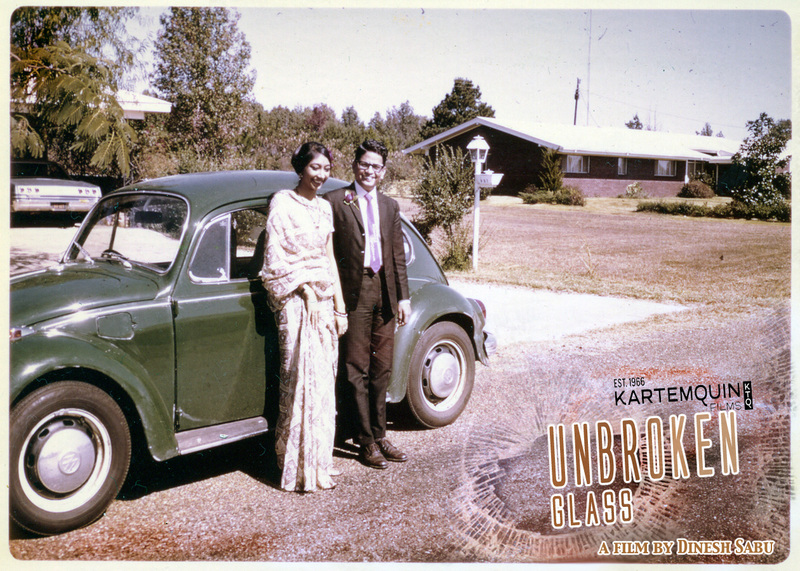 Unbroken Glass is about director Dinesh Sabu's journey to find out more about his deceased parents and his family's silenced history of mental illness. "It's a great fit," said Dinesh Sabu. "The organizations the AGC are funding are exactly the organizations we'd like to partner with to for audience outreach. It's also exciting to receive funding to do post-production and outreach simultaneously, which is more and more the norm for social issue documentary films." The Unbroken Glass team is looking forward to both getting the film and it's message out into the community, and also working with community groups to maximize the impact of the film. The Asian Giving Circle (AGC) was created in 2002 to build support for nonprofit organizations addressing the community's challenges. That community is incredibly diverse, composed of more than 30 ethnic groups speaking hundreds of languages and dialects. AGC has contributed more than $90,000 to nonprofit organizations serving Asian American residents of metropolitan Chicago. The Asian Giving Circle is a member of the AAPIP National Giving Circle Network.